The Park City School District has a lot to celebrate as the 2016-17 school year comes to an end. And it won’t be just the seniors who are leaving the campus with big grins on their faces. Teachers and administrators throughout the district earned high marks, too. Last month, Park City High School regained its stature in a pair of prestigious national rankings. U.S. News & World Report listed it as the second best high school in the state and No. 418 in the country, while the Washington Post deemed PCHS as the most challenging in the state and No. 446 in the country. The accolades were based, in part, on concerted efforts throughout the district to close the opportunity gap that has affected students who speak English as a second language. The high school was also deemed most challenging in the state and was lauded for the number of students taking Advanced Placement courses and their college readiness. But the teachers won’t be heading out for summer vacation with just a pat on the back. 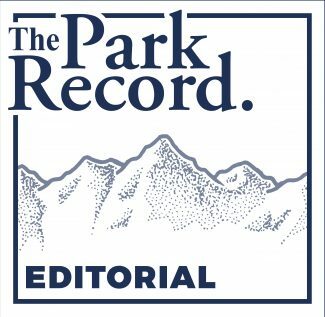 Last week the Park City Board of Education and the Park City Education Association finalized their salary negotiations with a stunning announcement: Every teacher in the district would be receiving a $7,000 raise and starting salaries would be increased to $50,700. The new pay scale makes Park City teachers among the highest paid in the state and underscores the district ‘s commitment to enlisting and retaining talented educators. It also reflects the area’s high cost of living and competitive job market. But the honors and salary increases also come with high expectations. 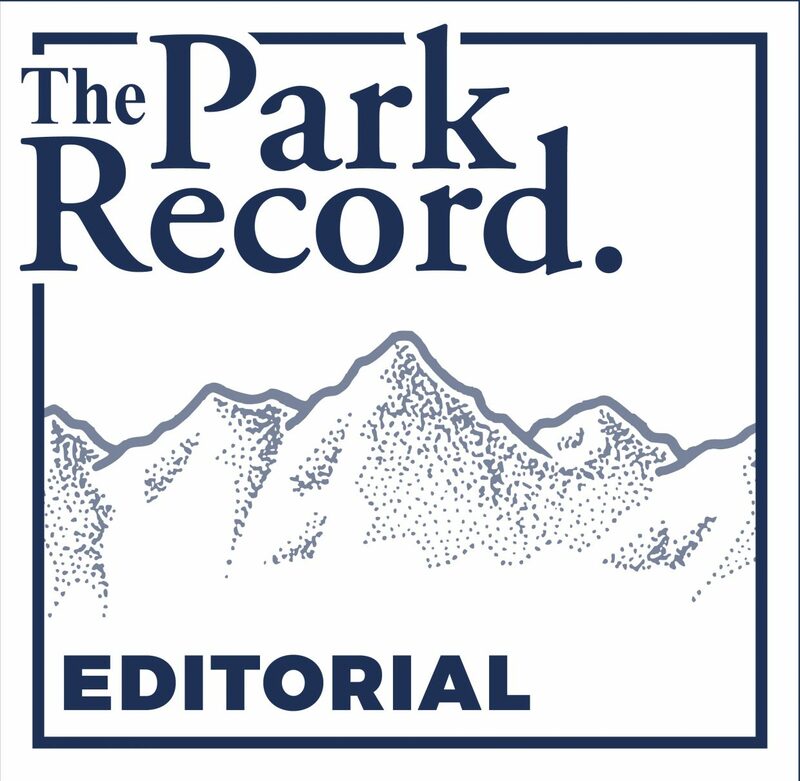 Like the students who will be facing their own new challenges after Friday’s graduation ceremony, the Park City School District has a long list of daunting projects to tackle, many of which will require attention over the summer. In order to deal with enrollment growth, the district must finalize an expansion plan and bond request in time to gain voter support before November’s election. That effort alone will require seamless cooperation between teachers, administrators and board members. But given the district’s record over the last school year, and the extraordinary cooperation demonstrated by the administrators and staff during the salary negotiations, they are likely to find overwhelming community support.